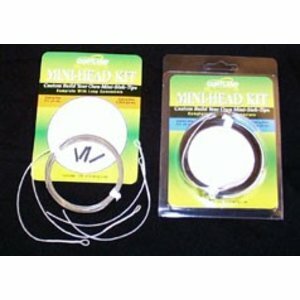 Used for making sinking shooting heads. 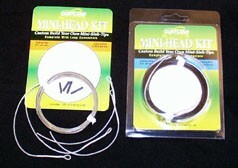 Cortland's Mini-Head Kits is used for making sinking shooting heads. Create your own mini-heads!